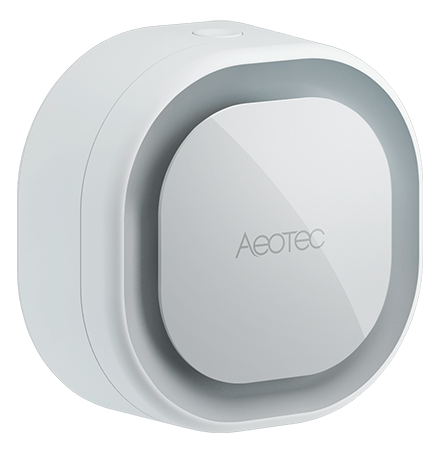 Though there are several home security systems and more keep adding everyday yet there are a few that fulfill most of the details. 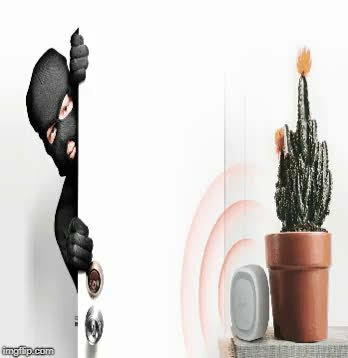 Now a days so many security devices in market and companies claiming for their 100% results, but there is always a lag and not complete and perfect security system. 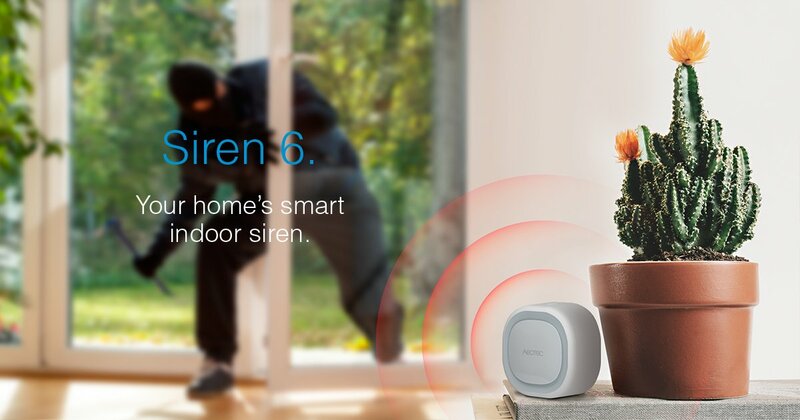 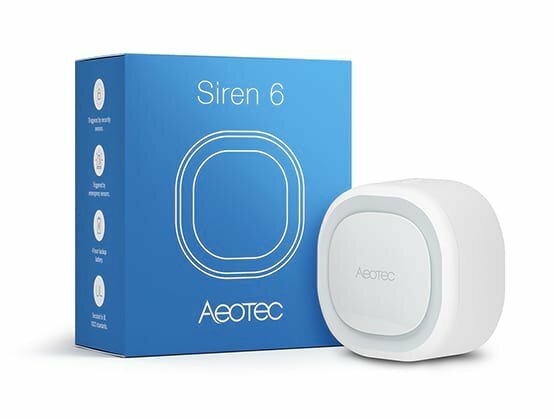 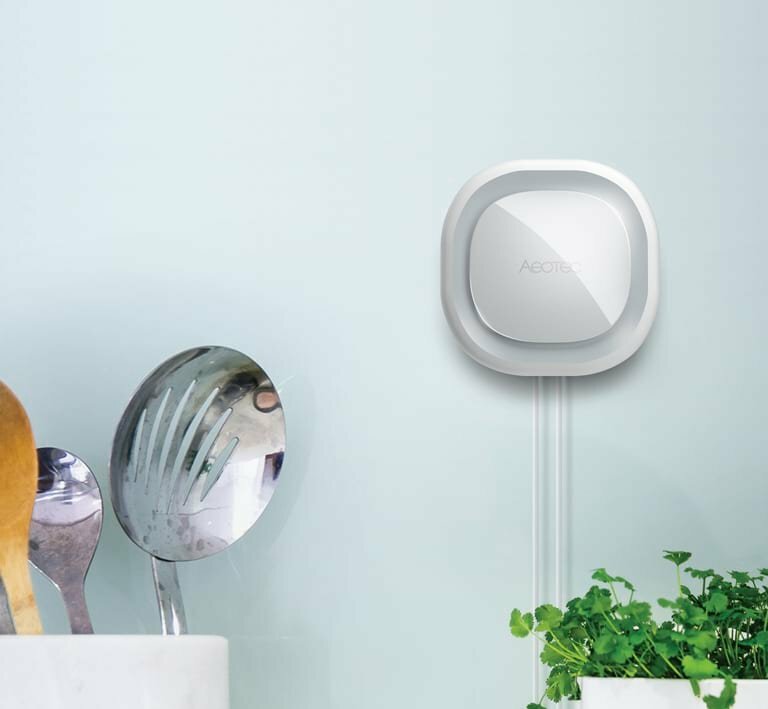 So, here is Siren 6, a smart product which is perfect for home security with best results.